Wearing jeans in the winter can be tricky. Other times of the year you can throw on jeans and be out the door in no time, but winter takes a little planning. There are a few options when it comes to your style. Are you athletic? Keep cozy with compression pants. Normally sold to runners, they keep sung to your body and are elastic enough for a woman on the move. They hold up well with repeat washing but you must remember to let them air dry. 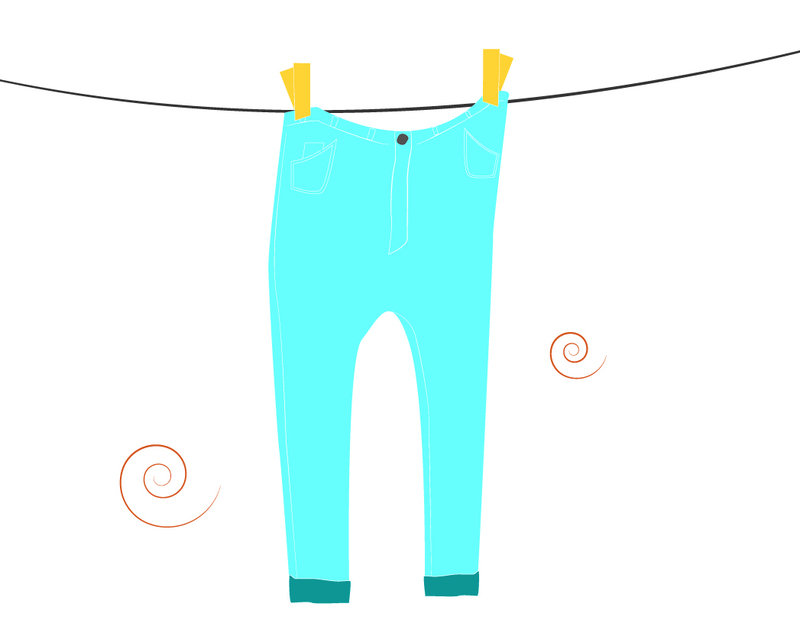 Tumble dryers aren’t kind on wick dry clothing. They are thin though, and shouldn’t be used during high windchill. In a more office setting, you see a lot of tights. Those can go under you jeans as well. Soft and in bight colors, they add a bit more to your outfit then socks –but speaking of socks! On the cool-but-not-freezing days you can wear knee-highs to keep everything warm. In the really far north consider investing in fleece lined tights. They are chic and warm. The best pairs also have run protection. They also bust the lower temperatures so you can wear dresses and skirts during the winter season. And beyond! The more rough and tumble girl might consider getting wool sock and silk underwear from their local outdoor store. While the style hasn’t changed (think of those old Westerns) they still do their job. Now in more colors than white, silk underwear is pretty versatile. They are super comfortable too. Another great option is heat reflective thermal leggings. They are a special kind of outdoor equipment. They usually come in black and the reflective inside is sliver (it looks like tin foil)! For those who don’t want to splurge on some fancy underwear, give leggings a shot. Even the cheapest pair will have some impact on the biting wind. Cotton ones stretch out a bit, so be sure to air dry them. They’ll shrink if you don’t. Polyester is pretty common as well. They have pretty good odor control and can be put in a dryer on delicate. Finally, remember to keep those toes toasty! Knee-high wool socks were mentioned, but they come in all cuts. These are great from the first day of snow on. Grab a couple of pairs. There are even ones with an elastic top to prevent them from falling down.